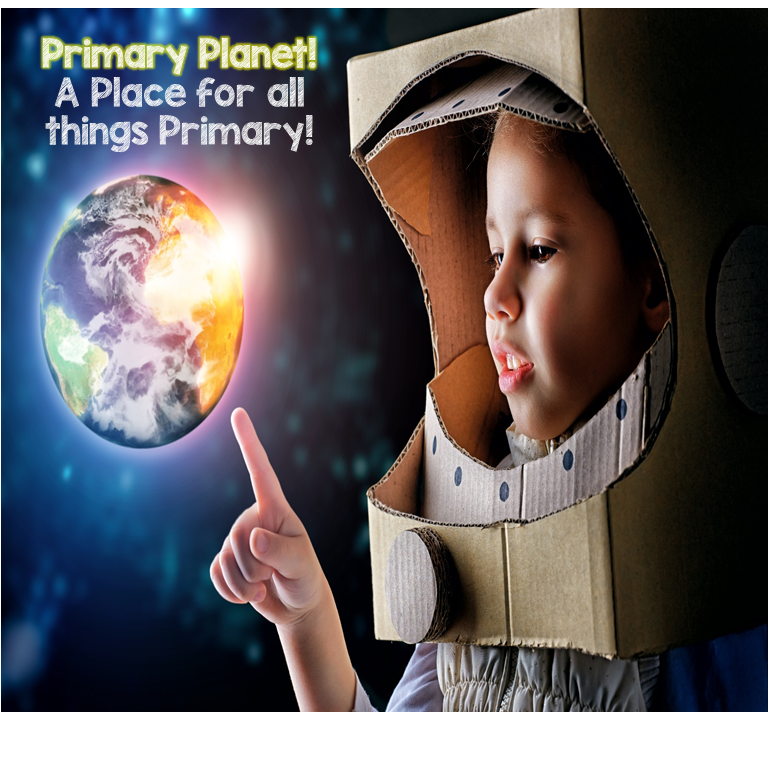 Looking for fun teachery stuff and to get an amazing freebie at the same time... | Primary Planet! Hi all! Well, I have to say that today I am very proud of myself. One of my goals has been to get my newsletter up and running and be able to offer my subscribers a AMAZING freebie! I have finally accomplished that goal! I have put together a fun Newspaper Pick a Prompt Freebie that is exclusively for my Newsletter subscribers! My Pick a Prompts are my best sellers in my store. This one will not be available for sale in my store, you can only get it if you subscribe! Click on the picture to take you to a link to sign up for my newsletter! Once you confirm your subscription you will be sent the link to get this fun freebie! My Pick a Prompts are highly engaging visual writing prompts that give your students choices about what to write about! 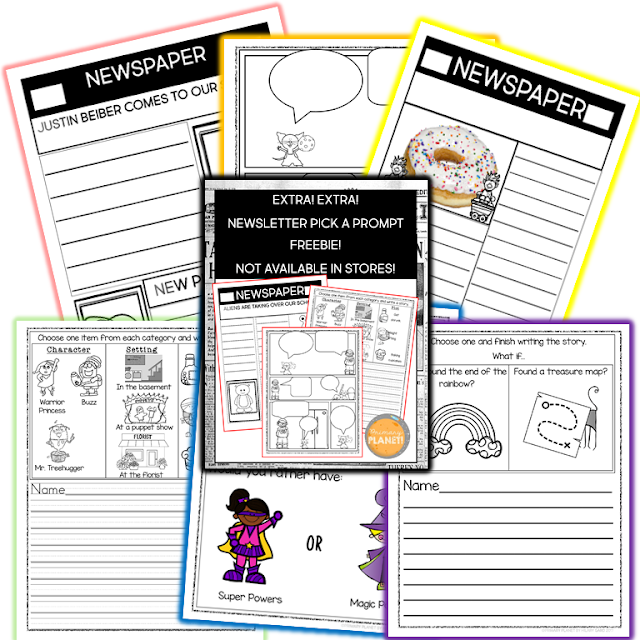 They are perfect for Writer's Workshop, Writing Centers, Fast Finishers, and Substitute teachers. No more "I don't know what to write about!" Even your most reluctant writers will enjoy the silly choices! 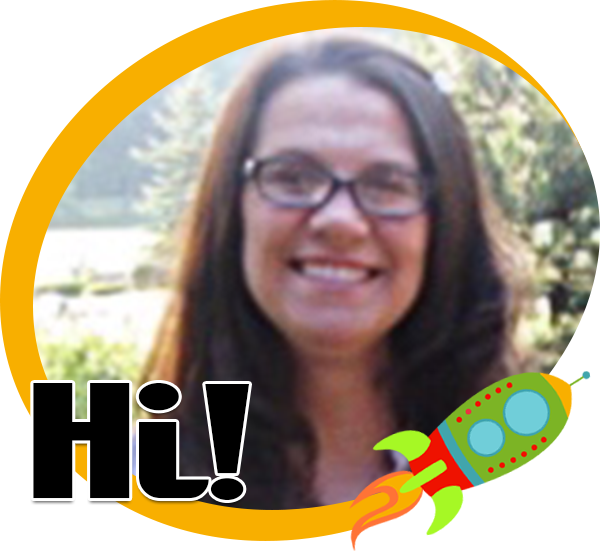 Thank again for visiting my page and I hope you will consider subscribing to my Newsletter!